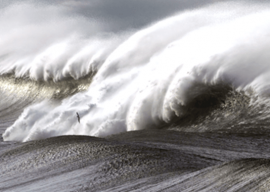 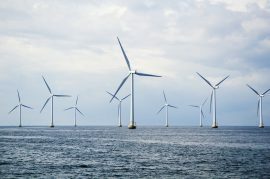 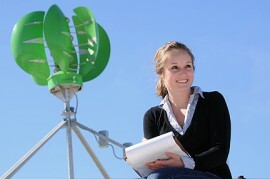 Norway’s Equinor (formerly Statoil) has contracted RPS engineers and scientists from Australia and the US to develop a long-term meteorological and oceanographic (metocean) measurement program for a potential wind farm development off the east coast of the US. 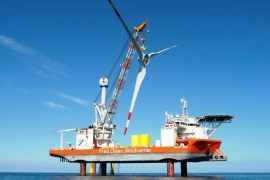 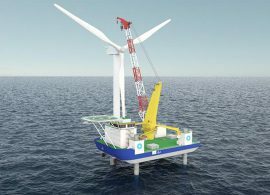 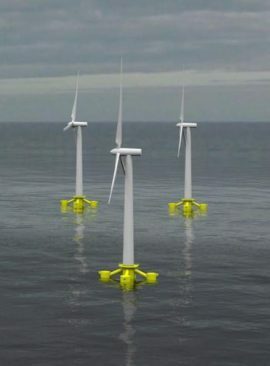 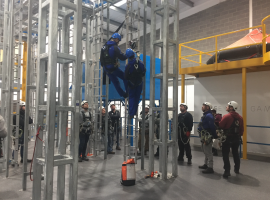 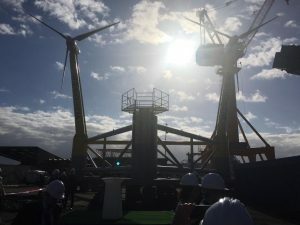 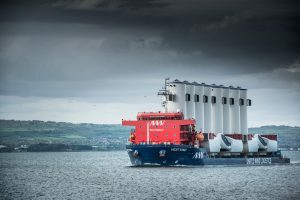 UK-based OceanFlow Energy Limited will put a scaled version of its Starfloat floating wind foundation to test after being awarded Marinet2 funds for the project. 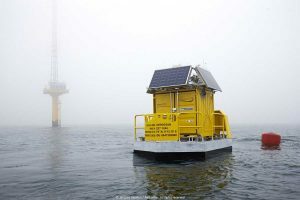 French floating LiDAR developer Akrocean has deployed a WINDSEA buoy at the Fécamp met mast as part of the type 2 validation process of the OWA Carbon Trust Roadmap. 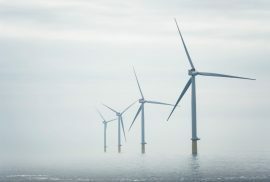 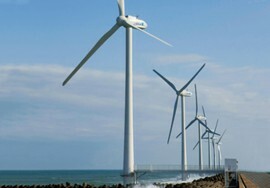 The Mayor and City Council of Ocean City have unanimously approved a resolution in opposition to offshore wind turbines visible from this coastal town in the state of Maryland, US. 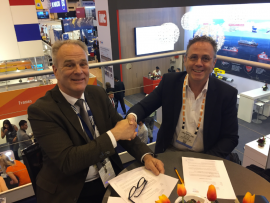 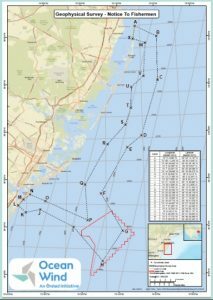 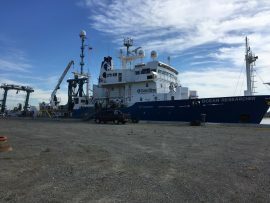 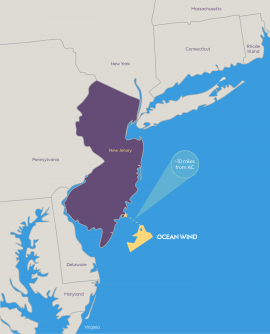 Oceaneering International has won a contract by US Wind to conduct high-resolution marine geophysical surveys at the 248MW Maryland offshore wind project starting in the second half of 2018. 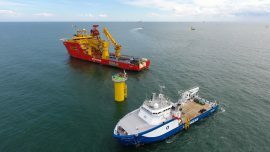 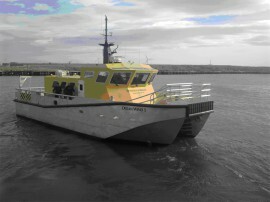 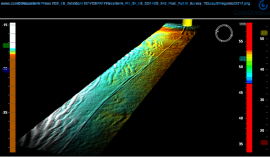 DeepOcean has deployed Coda Octopus’ Echoscope real-time 3D sonar system on DONG Energy’s Race Bank offshore wind farm project in the UK. 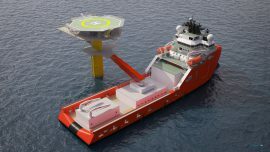 Glasgow-based offshore survey specialist Partrac has been selected by Statoil to provide real-time wave and current measurement services for Hywind Scotland, the world’s first floating wind farm.